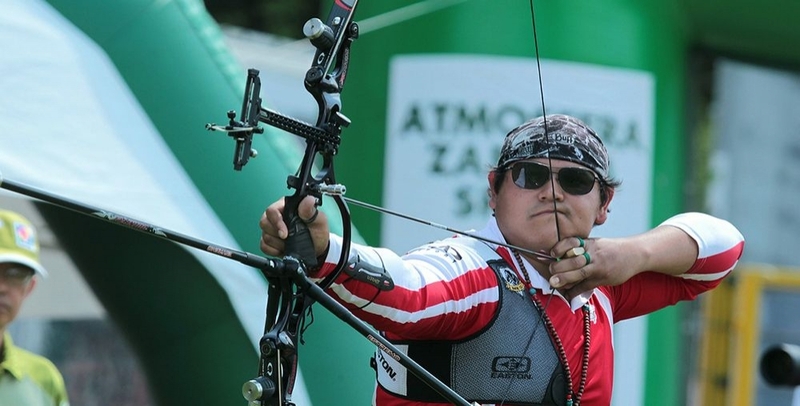 Team Easton shooters took every gold medal this past weekend at the World University Archery Championship in Legnica, Poland, in both compound and recurve divisions. The event, sanctioned by the International University Sports Federation (FISU) consisted of individual and team competition. 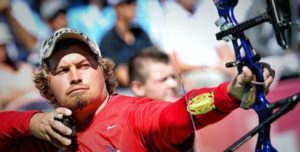 Mexico’s Luis ALVAREZ, the famous London Olympian known as “The Wolverine”, took the gold medal in the men’s recurve category over Poland’s Maciej Faldzinski in set play, 6-2. For the women’s recurve gold, the winner was top Chinese Taipei shooter TAN, Ya-ting, defeating Korean shooter SHIN Jeong-hwa 6-2. Ukraine compounder Vladyslav BOLSHAKOV managed a two-point win over Korea’s recent World Cup team competitor KIM, Jongho, 144-142. For women’s compound it was Italian Katia D’AGOSTINO taking victory. 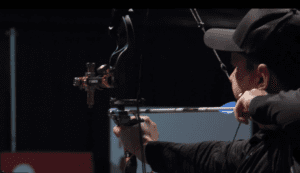 Easton congratulates all competitors and volunteers in the World University Championships!